In a new interview with Fortune, Charles Hoskinson, the creator of Cardano, co-creator of Ethereum and founder of IOHK, a development company for cryptocurrencies and enterprise blockchain technologies, talks about the evolution of crypto and how it can uplift billions of people. 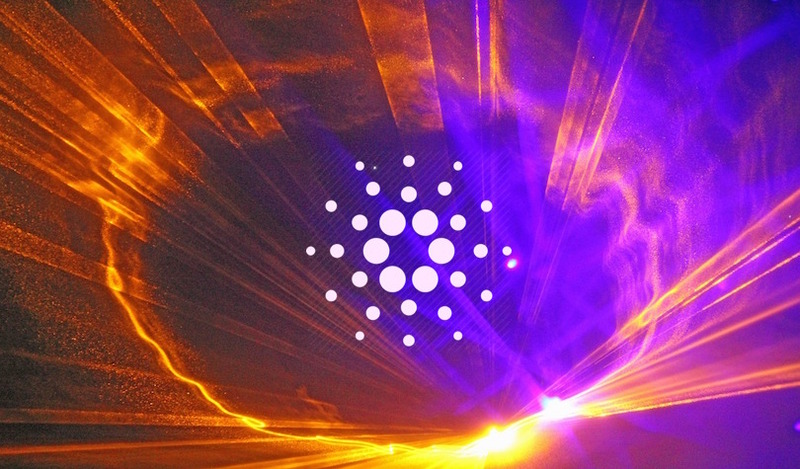 “We often say that Cardano is the financial operating system for the countries that don’t have one. We really want to be the entity that solves the remittance problem. And we really want to be the protocol that solves the micro-finance problem, and get those loans down from 35% interest to 5% interest. We’d really like to be able to find a way to extend these cryptocurrency protocols into environments that basically are off-line. How do you use a cryptocurrency if you don’t have access to the internet? How do you use a cryptocurrency if you only have a sporadic ability to recharge your phone or your laptop? Hoskinson praises Bitcoin and Ethereum for building and popularizing decentralized systems, but says the systems get too clogged. In addition to scalability, he and his team are focusing on how to turn the spending, sending and storing of different cryptocurrencies on a variety of devices into a great, seamless user experience. With standards in place to move value and information between Bitcoin and Ethereum and among all the different ledgers, Hoskinson’s sees the potential to move the financial industry to the next level of innovation. But the methods people will use to evolve these systems, he believes, are going to be new. There won’t be a president or even a group of leaders to guide us.